In recent years, pseudofeeblemindedness, considered as either a clinical condition or a problem of differential diagnosis, has received increasing attention from workers in the field of the psychopathology of childhood. 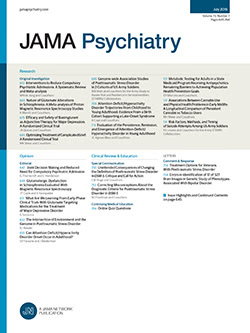 Apparently, more frequently than was the case in previous years, the clinician encounters conditions that he is unwilling to designate as "true" mental defect, even though, as the term "pseudofeeblemindedness" implies, these cases exhibit some of the characteristics of mental defect. Obviously, he must have in mind some concept of "true" mental defect which serves as a standard whereby he evaluates the individual case. Within this frame of reference, certain cases are judged to be not mentally defective. Among these cases, a certain proportion are further designated as being "pseudofeebleminded."